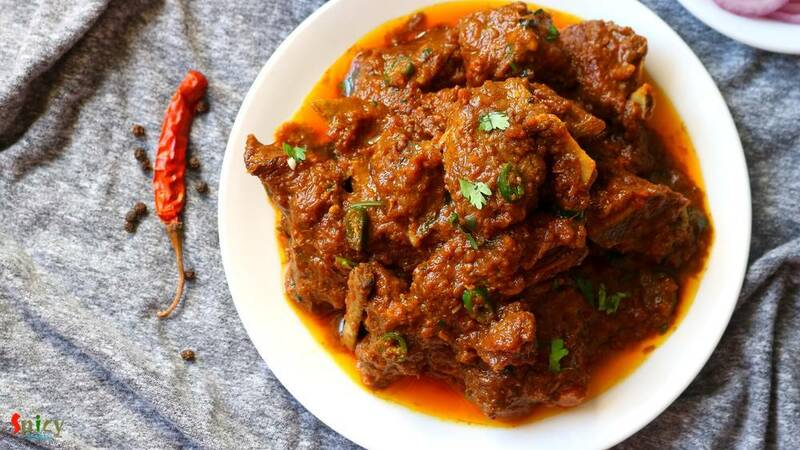 Mutton korma is an old school and popular non veg main course item from Old Delhi. Any korma recipe has onion and yogurt based sauce, some even add nut paste also. Last weekend I had a party in my house. 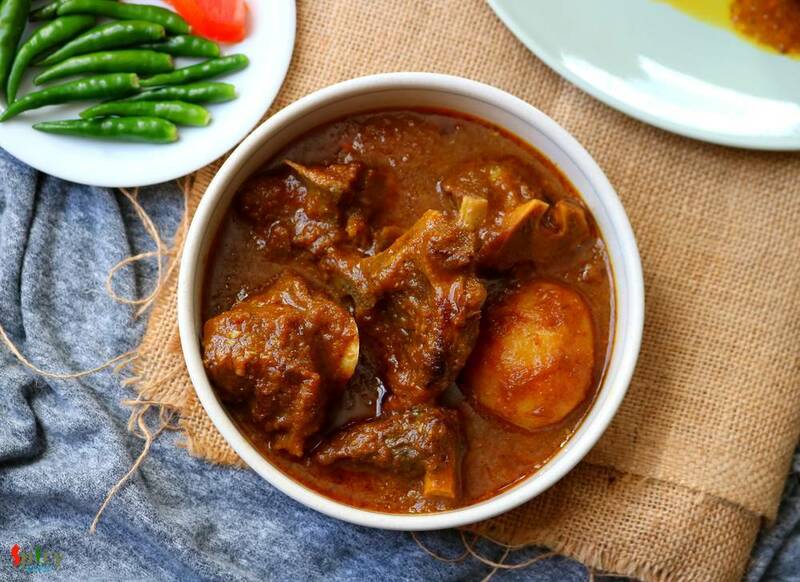 Among all the foods, the main attraction was Mutton Korma. Korma is very rich itself. 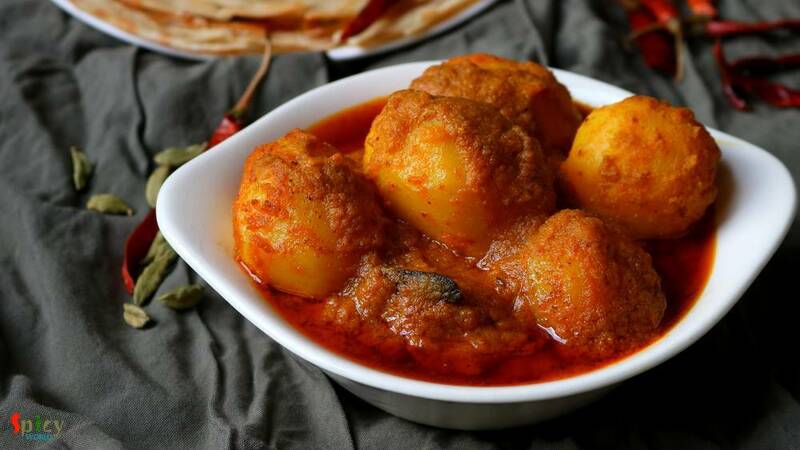 Always serve this with light rice item or naan. Do give it a try and let me know how it turned out for you. 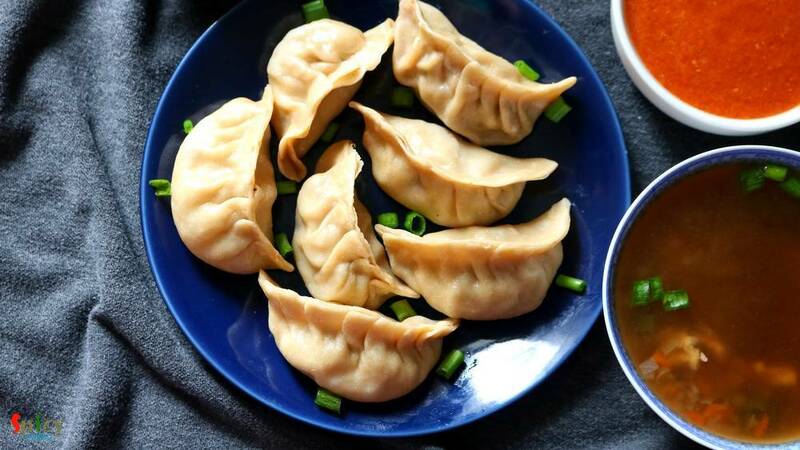 One of the popular Nepalese delicacy is Momo. They are very similar to dumplings. 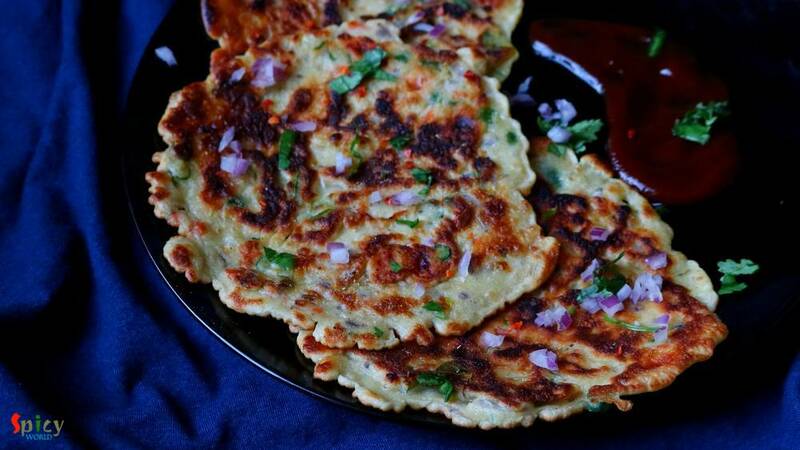 Chicken momos are healthy and tastes more delicious with hot & spicy chutney. Thin wrapper made out of flour will be filled with tasty ground chicken filling, and then they will be steamed to perfection. You can enjoy them as brunch or snacks. 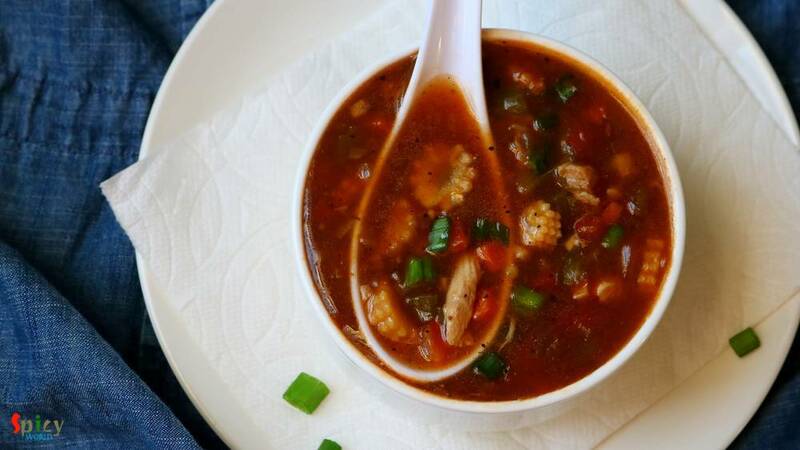 Chicken Hot and Sour Soup is one of the popular soup variety from Chinese cuisine. In this silky, spicy, sour broth you can add almost everything like chicken, egg, tofu and many kinds of vegetable. 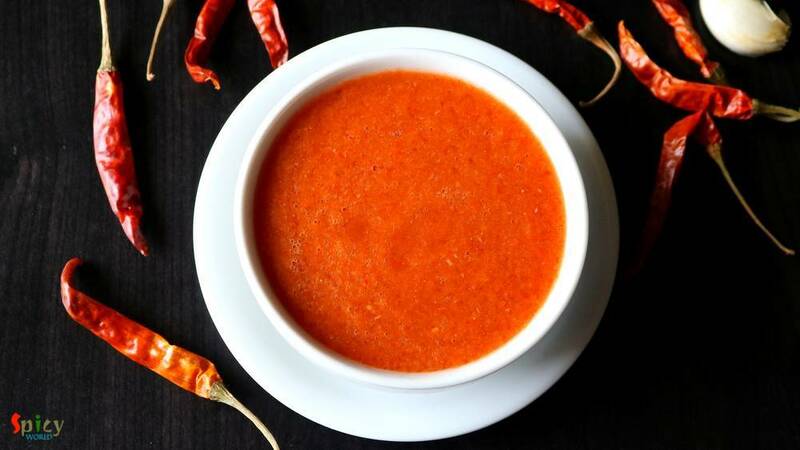 Hot and sour soup tastes best (especially) during winter or monsoon and it can also uplift your taste buds. 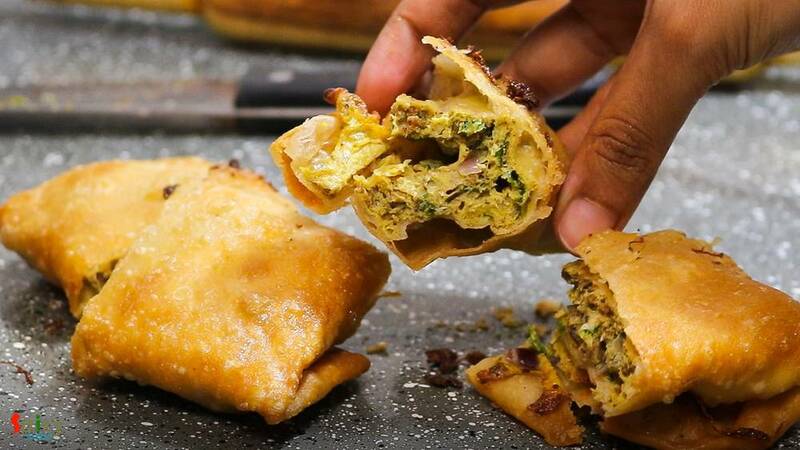 Try this easy recipe in your kitchen and let me know how it turned out for you. Lehsuni Daal Tadka is a spicy toor lentil preparation which has a very flavorful garlicky tempering. 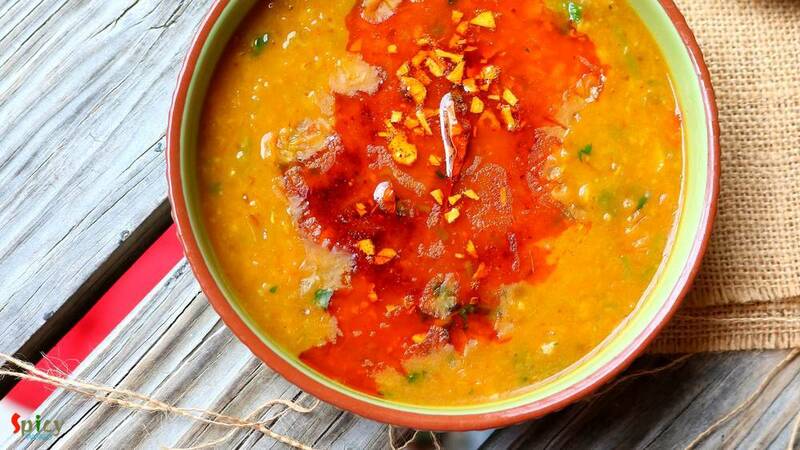 This daal tadka goes best with plain chapati or rice. The recipe is very simple and easy. I usually make this lehsuni daal during winter as it tastes so good and seems comfort in a bowl in those chilly afternoons or nights. Try this in your kitchen and let me know how it turned out for you.